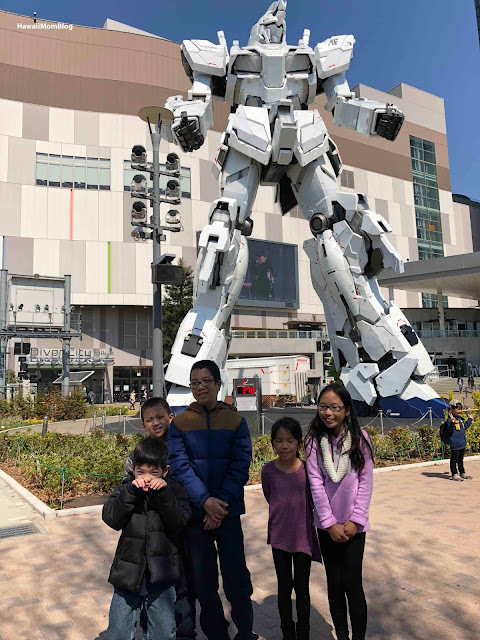 While in Odaiba, we decided to watch the life-size Unicorn Gundam performance at DiverCity Tokyo Plaza. 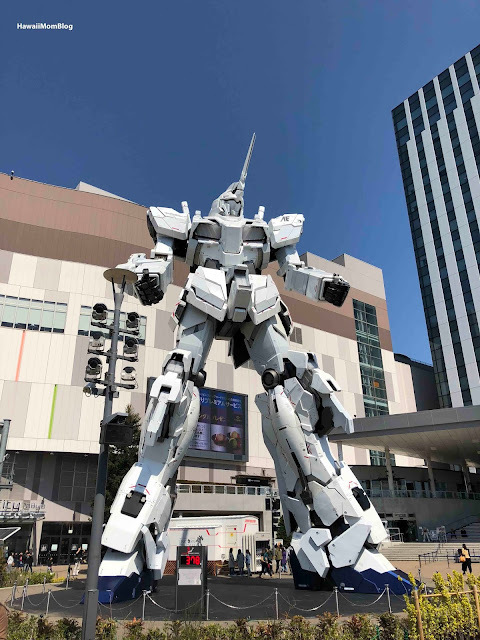 Several performances take place throughout the day, weather permitting, as the nearly 20-meter tall statue switches between Unicorn and Destroyer. Blink, and you will miss the transformation. 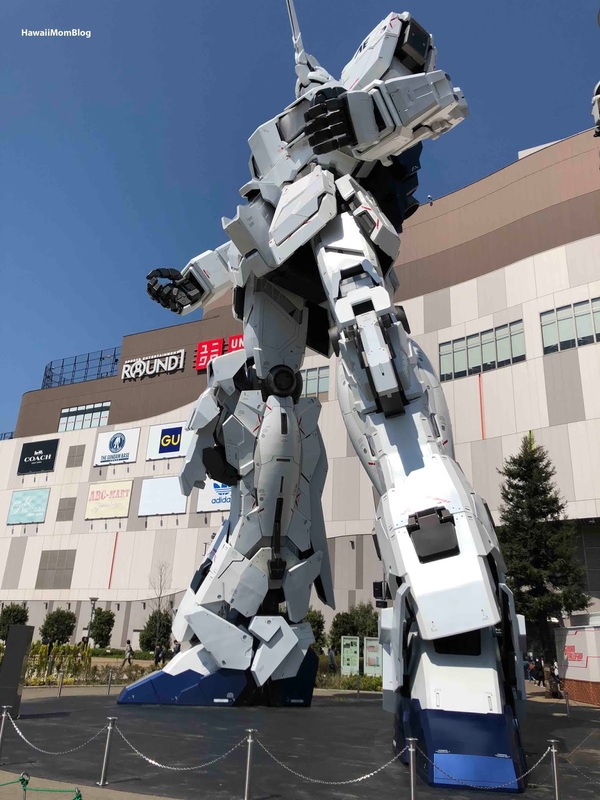 The change is really quick, and I imagine it's more compelling at night when you can see the statue's lights a lot better, but it was still really neat to see the gigantic statue in person.